We are thrilled to be collaborating with the Peace Center for a special Interfaith Night at Come From Away on April 16, 2019. 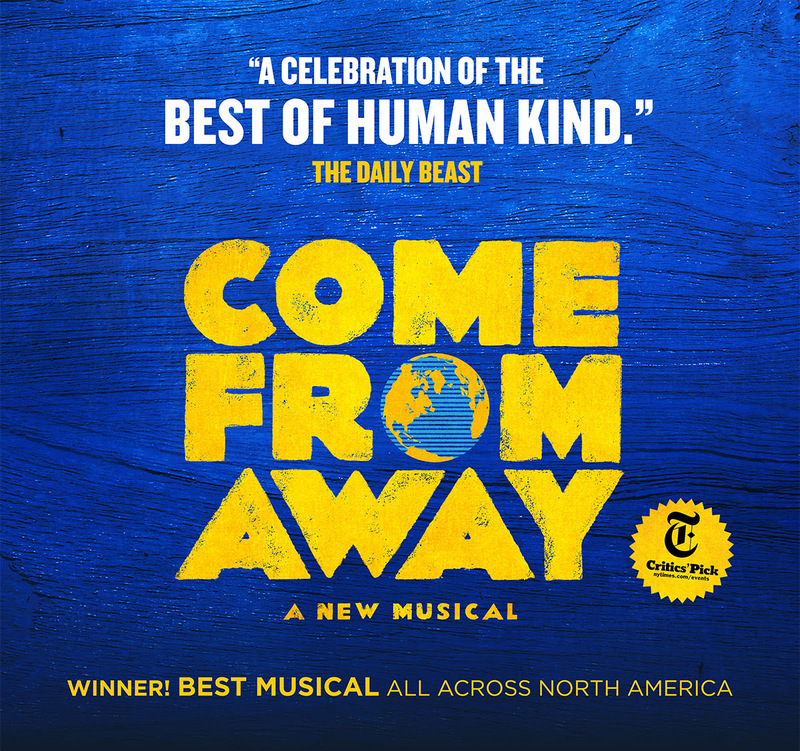 The Peace Center has generously provided a special ticket offer to the Interfaith community to be used for the Tuesday, April 16, 7:30PM performance of Come From Away. 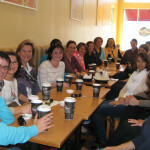 You may access select tickets 10% off with promo code INTERFAITH and enjoy savings on handling fees. To purchase your discounted ticket click here, visit us in person at the box office, or call us at 864-467-3000 and mention promo code INTERFAITH. This offer is not valid on previous purchases and is available in select price levels.